Fairmont Jasper Park Lodge Wedding. Wedding Photography at the Fairmont in Jasper. 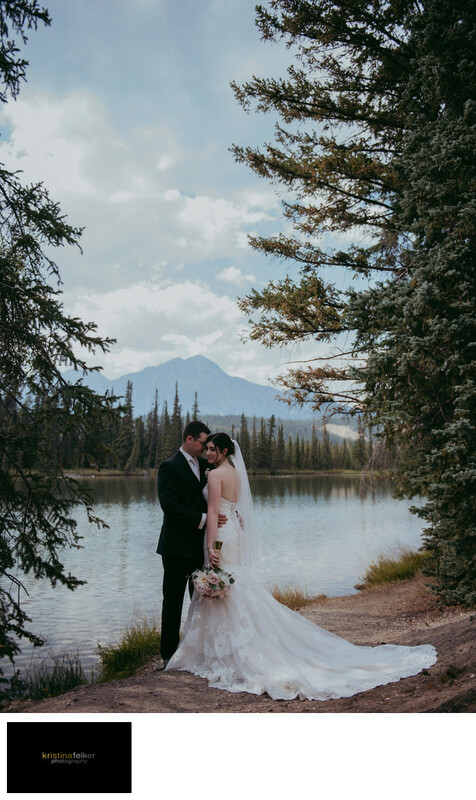 Mountains in the background and bride and groom photos at fairmont jasper. jasper wedding photography. Jasper Wedding Photographers. Best photographers in jasper. best photographers in canada. Location: 1 Old Lodge Rd, Jasper, AB T0E 1E0 .